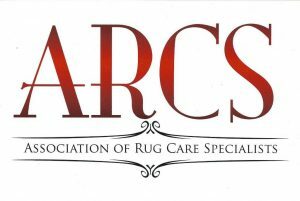 Are you concerned about frayed, damaged areas on your Oriental Area Rug? Have you found holes that you can’t explain? Chances are, your rug has been damaged by moths. Even if you haven’t noticed moths in your home, they can do serious damage to authentic, hand-woven carpets. Bring your rug to Oriental Area Rug Cleaning right away for Carpet Restoration. First, you should know how an infestation starts. Adult males do not eat. Moth larva is usually the problem. The larva can embed itself within your rug, becoming more and more of a nuisance as it grows. Don’t get too nervous, though. We can eliminate your moth problem and keep it from recurring. Our safe and effective Carpet Restoration Process will get the job done without causing any damage to your Oriental Area Rug. Noticing moth damage isn’t too difficult. You might see small holes and/or frays in your Oriental Area Rug. These holes may be hidden underneath furniture or in plain sight. If the damage seems to be recurring at a rapid pace, without any damage done by yourself or your family, you are likely experiencing a moth infestation. In this situation, keep calm. We are both happy and qualified to help you with Carpet Restoration through our Moth Damage Restoration Process. We will keep moths from infesting your Oriental Area Rug. 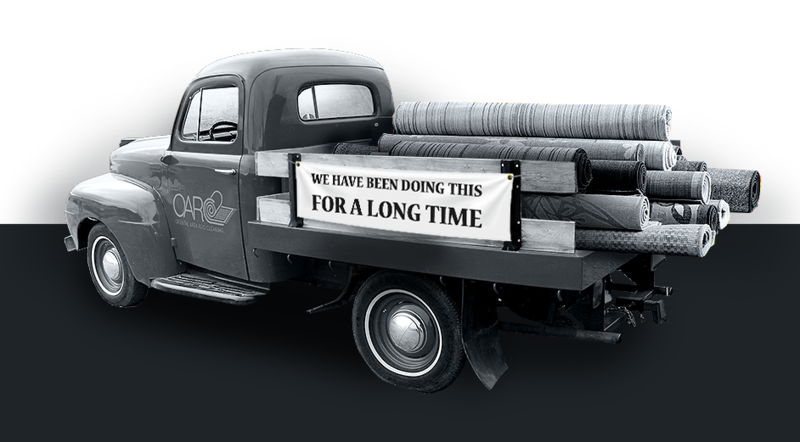 We will also restore your rug to its former glory. Generally speaking, we offer Moth Damage Restoration when we clean Oriental Area Rugs. We can provide necessary protection that will keep your carpet safe, even if you haven’t noticed or experienced moth damage. Keep this in mind when you visit our office for any form of Carpet Restoration. At Oriental Area Rug Cleaning, we take great pride in our ability to keep your Oriental Area Rug safe and secure from pests, dirt, grime, and bacteria. Our Moth Damage Restoration Process will bring your carpet back to life. For more information about our Carpet Cleaning NYC Team, Moth Damage Restoration, or Oriental Area Rugs, please contact our Professional Carpet Cleaning Company at (888)-952-3633. We’ll be happy to answer your questions, relieve your concerns, and provide an accurate quote for your next visit.